Posting a bail bond for someone may seem confusing. There might be a good chance that you have never had to do anything like this before. You’ll be happy to know that it isn’t that difficult. We are here to help you all the way through it. Our family of bail agents have been serving Inverness residents for over 20 years. If you know someone who has been arrested for a crime in Inverness, you can contact us or contract the jail. The jail information is below. There are a few things that you do have to know. When calling one of our bail agents, you will need to supply us of the defendant name, prior criminal history, and date of arrest. Most all other information can be pulled up online (We’ll get into that later). Once we have looked up the defendant, we should be able to see charge and bond information. Once we know the charges and bond amounts, you can decide whether or not you would like to proceed with the bond. If you want to post the bond in Inverness, here is what you will need and also your obligations for any Inverness bail bonds. Once paperwork and payment is made, an agent will deliver the bond to the jail. Once the bond is delivered, the release process can take up to 8 hours. However, in Inverness, the release process should take a lot less time. We will make our best effort to estimate that time of release. To view current inmates online, go to the inmate search on the sheriff’s website. Here you have a couple different ways to search. You can select a date range or you can simply enter in the defendant’s last name. Once you find the defendant you would like to view, click on the “Select” link on the far right hand side of the name. Once selected, you now can view the entire booking report. One item unique about this information is that Inverness gives you the arrest report along with the booking information. This is helpful want wanting to know that details about the arrest. Inverness has a population of around 7500 residence. 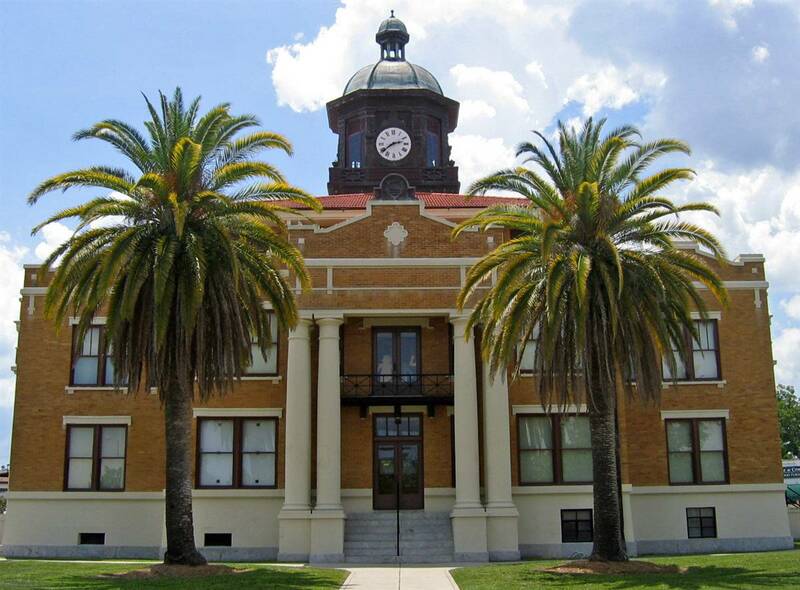 It is the county seat of Citrus County and is in the 5th judicial circuit of Florida. It is located on the west coast of Florida about mid-way up the state.